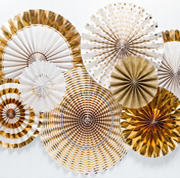 Beautiful range of paper goods for parties. 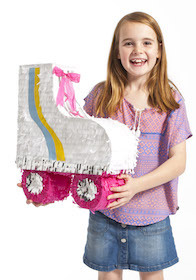 Handmade roller-skate pinata. Approximately 45-50cms tall and 20cms wide but may vary as handmade. String to hang attached. Opening for your own goodies to fill inside. No filling included.